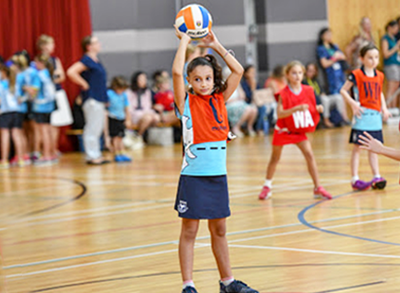 Competitive sports are offered under the guidance of ACSIS (Athletic Conference Singapore International Schools), of which Chatsworth is an active member. ACSIS is an association comprising Athletic Directors and Heads of Sport from over 30 International Schools here in Singapore. The organisation offers five age groups which covers both Elementary and Secondary levels. 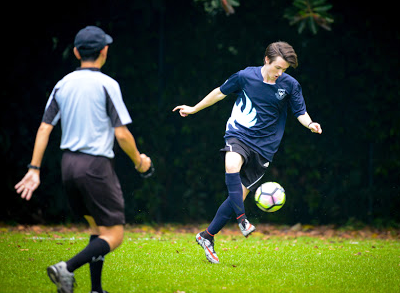 Here at Chatsworth, we try to field as many teams as possible in as different age groups and sporting activity. 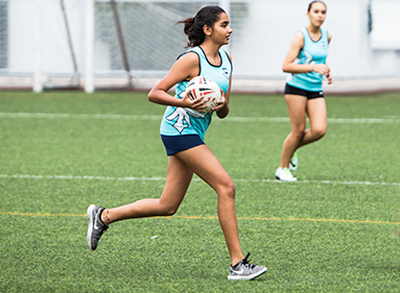 Through ACSIS, students from Year 3 through Year 13 have the opportunity to compete in basketball, badminton, soccer, cross country running, swimming, ultimate frisbee, touch rugby and netball across the three sporting seasons of each academic year. All competition information is regularly updated on the ACSIS website. 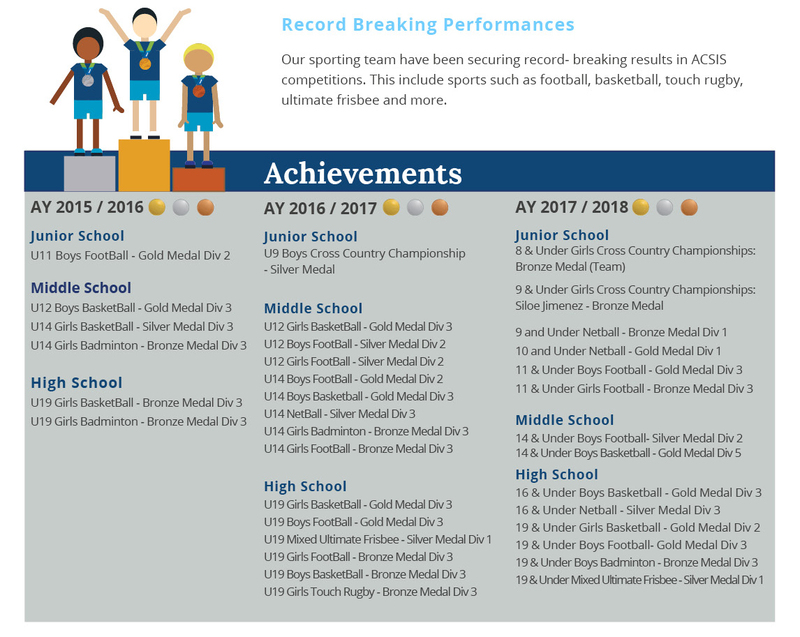 At the end of each season, students who have participated in competitive sporting teams are acknowledged at a special Awards Assembly.